Tandy Martin is a certified nurse practitioner in the urology department at Hattiesburg Clinic. She received her Master of Science in Nursing from The University of Southern Mississippi in Hattiesburg, Miss. 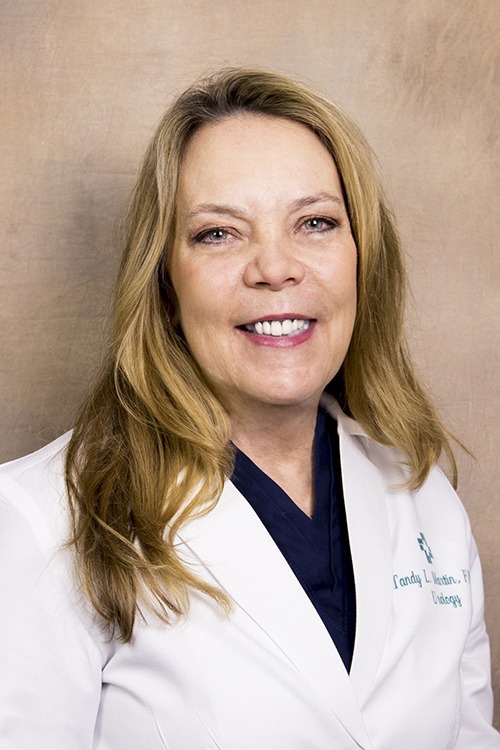 In addition to being board certified in nursing by the American Academy of Nurse Practitioners, she holds memberships in the American Association of Nurse Practitioners, American Nurses Association and Mississippi Nurses Association. Tandy L. Martin, CNP, with Hattiesburg Clinic Urology, earned her certification from the Certification Board for Urologic Nurses and Associates (CBUNA). Martin sat for the exam in October during the Society of Urological Nurses and Associates annual conference, held in Chicago. The Certification Board for Urologic Nurses and Associates (CBUNA) improves the quality of care provided to urology patients by promoting and acknowledging the highest standards of urologic nursing practice through the certification process.